Located near Dominoes Pizza and the Post Office. 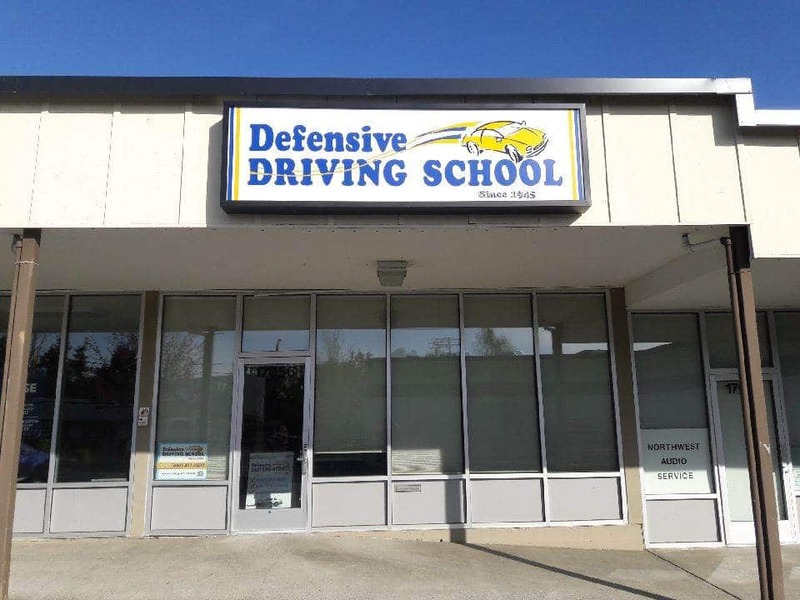 Not an office with staff, only a classroom location for class sessions and pick up/drop off for lessons and tests. Our office with staff is located in Kirkland at 10505 NE 38th Place Bldg 9.